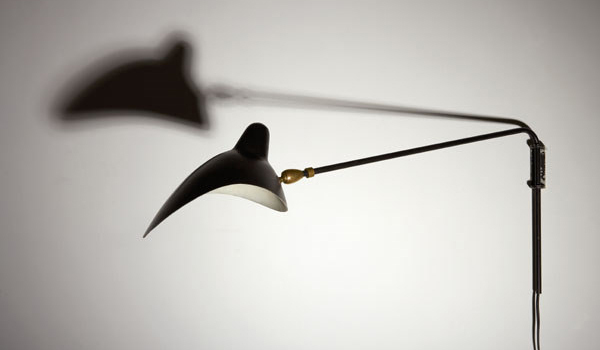 This french designer (1922-1988) devoted his life designing lighting fixtures. He worked to achieve a kinetic, sculptural aesthetic that evoked a sense of movement in space. The originals are now out of price and they make us drool with envy. But there are new limited editions for those who can't resist.